Where Do People Go on a Reality TV Honeymoon? Hi. My name is Marian and I love reality TV. Whether or not there’s actually a 12-step group for reality TV junkies or not, I know I’m probably like almost anyone else who indulges in reality television. 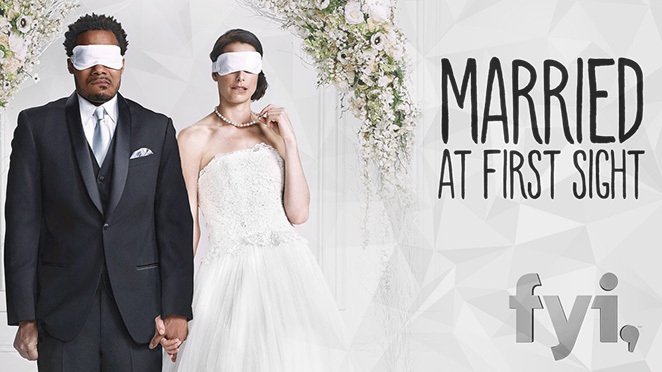 One of my current favorites is Married at First Sight on FYI. Have you heard of it? People get matched by experts and marry without knowing anything about the other person. They marry, go on their reality TV honeymoon, and live together for six entire weeks before deciding if they will stay married or not. Can you even wrap your head around that? Crazy, right? 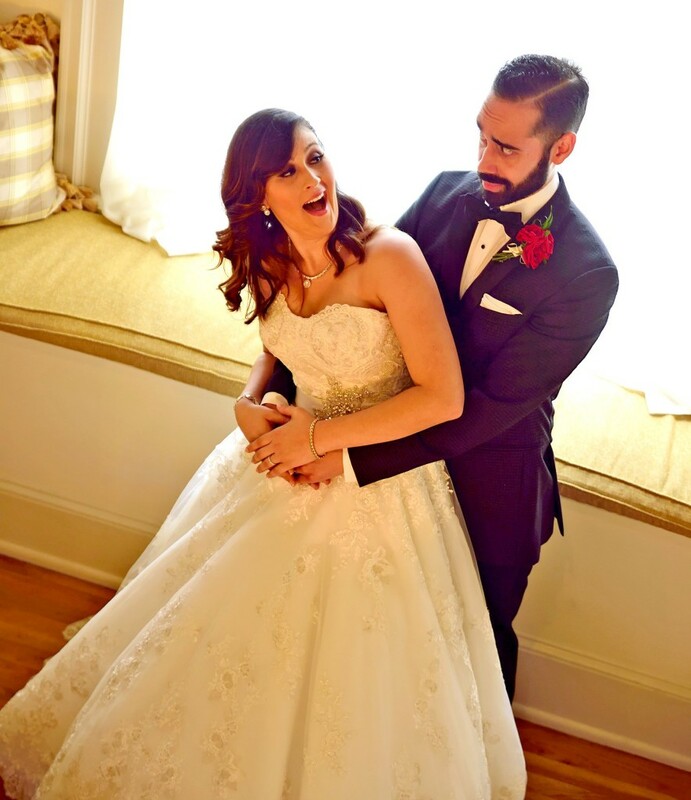 Season three began in December and after the weddings and brunches the next day with their families, they were whisked off to their honeymoons. This season I received an unexpected surprise. What was it? Each of the couples were going on their reality TV honeymoon to not only destinations I’ve been to previously, but a few of the same resorts. 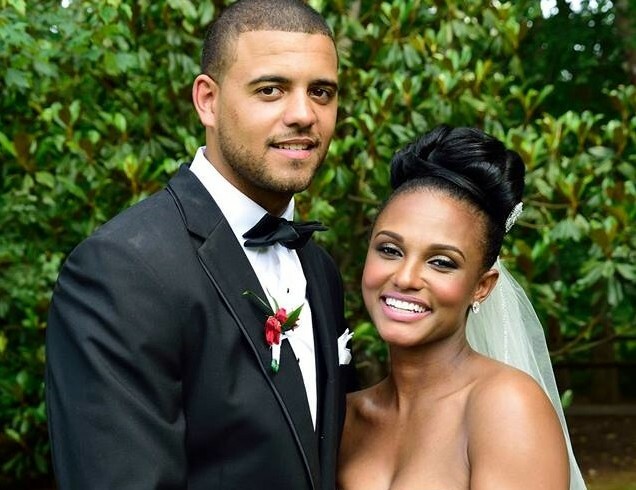 Let’s do a recap of the couples and their reality TV honeymoons. Vanessa and Tres: This couple, who although they appear to be falling in love, I’m not too sure about if they’ll stay together. My guess is that in the end, the sparks will simply fizzle out. I know, I know. I’m totally being a Debbie Downer, but that initial chemistry doesn’t mean everything, right? I think that the fact that they have similar upbringings (absentee father, close to their families, etc. ), won’t be enough for them to bond over as in the end, they’re way too different. He’s a partier, she likes to stay at home. He likes to go out with his buddies, she likes to stay at home. If they do stay together, they’ll have to work at it and hard to make it work and last. Honeymoon Destination: This couple headed to St. John for their reality TV honeymoon and stayed at the Westin Resort in St. John, which I had the chance to visit a few years ago. 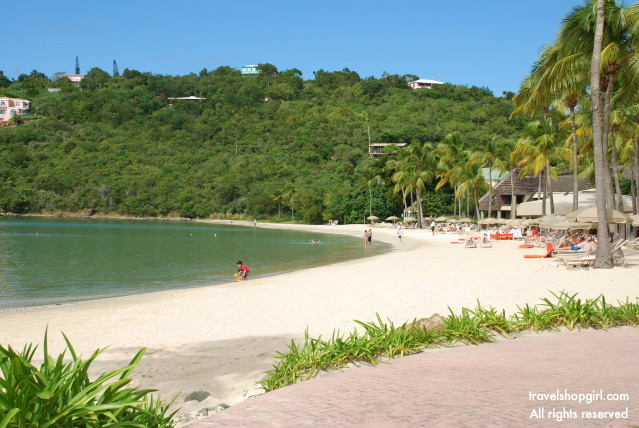 There are only a few big resorts on St. John and the Westin is one of them. Located on 47 acres on the southwest coast of St. John, the resort has 146 villas and a beach with great views overlooking Great Cruz Bay. This is a great resort to visit not only for honeymoon couples, but couples, families, and friends, too. David and Ashley: Where do I begin? How can someone like Ashley be so annoyed all of the time and yet, we as viewers are fully aware that she volunteered for this. That’s right — no one forced her to do this. David is bubbly, positive, and painfully optimistic, well most of the time he is. There’s no possible way that this couple can stay together and watching them interact is one of the most uncomfortable things I have ever had to watch on television. Honeymoon Destination: This couple headed to Phoenix for their reality TV honeymoon and although I didn’t stay at The Wigwam resort they did, I was glad to see them venture out one day to Sedona for a fun adventure. My visit to Sedona last month was so much fun and I had hopes that these two would maybe connect a little more after hiking through the red rocks. It had absolutely everything they could’ve wanted to connect: Vortexes, beautiful scenery, hiking, adventure and then some. Sadly, that was never the case. 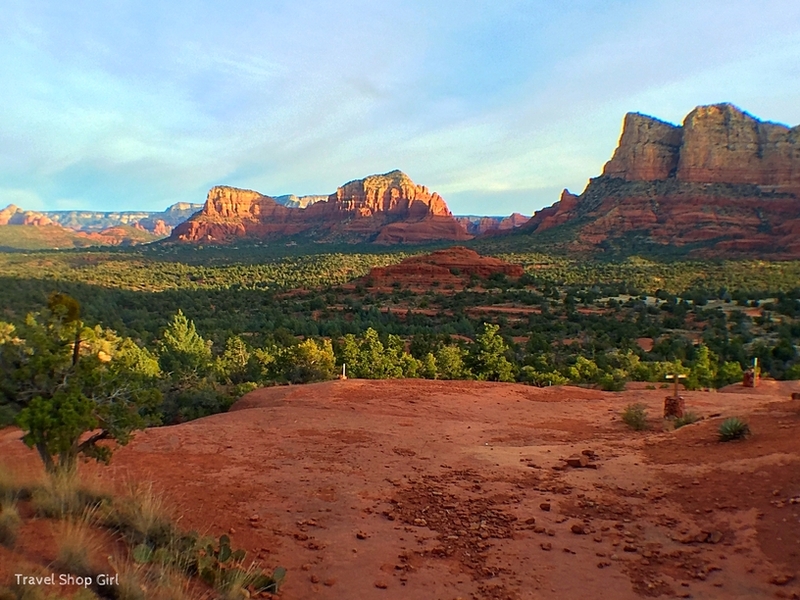 Want to learn more about the red rocks of Sedona? Check out the Red Rock State Park website for great information on the history of the red rocks, events, hikes, and more. 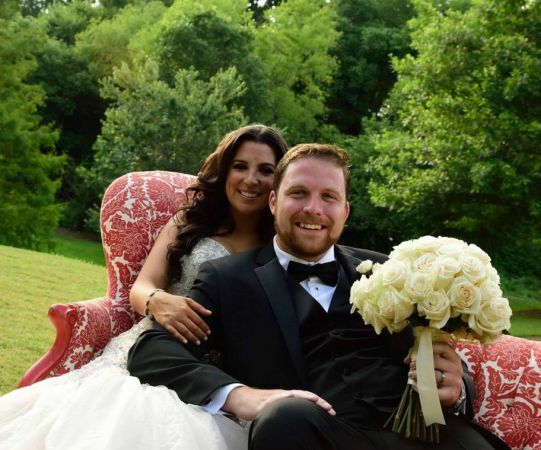 Samantha and Neil: While I think this is the most oddly matched couple, I am secretly hoping that this is the couple that pulls through and perseveres in the end. There’s just something about these two that makes you want to support and encourage them. I think she needs him as much as he needs her, but neither really know or understand that yet. Honeymoon Destination: This couple were sent to the US Virgin Islands to the island of St. Croix. Their resort was The Buccaneer, a resort I had the chance to stay at a few years ago and I loved it. 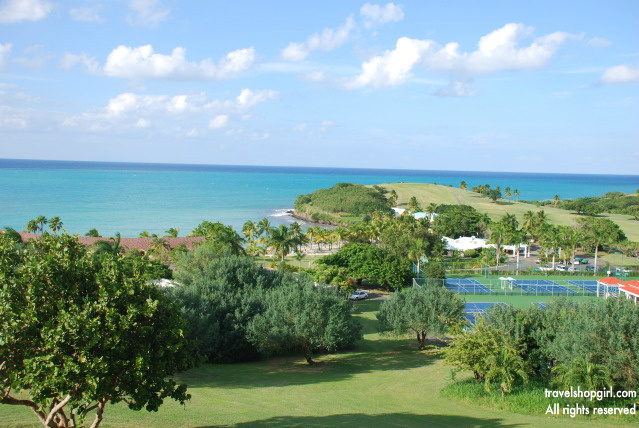 Think perfectly green and lush surroundings with the most spectacular views of the bay. This is truly a romantic and peaceful setting that makes for not only a great honeymoon, but a great vacation getaway for couples, singles, or friends. 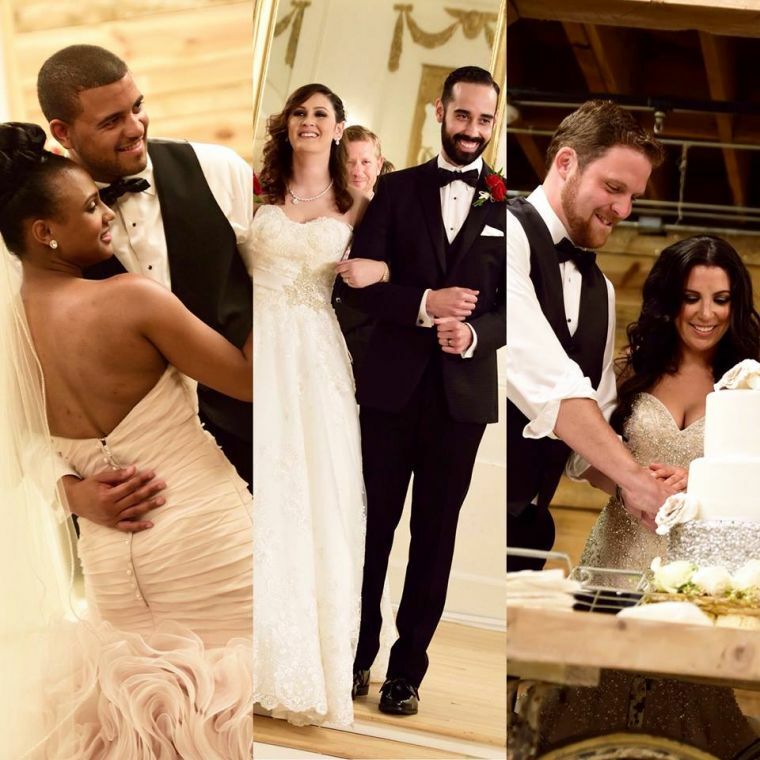 I’m sure they’re already planning the next season of Married at First Sight so where do you think each of the three couples should go on their reality TV honeymoon? I would say St. Maarten, Puerto Rico, and Dominica and if they wanted me to help scout out locations, I’d totally be up for that.